Did you know that 85% of women would rather have a root canal than buy a car? Seems odd when you consider that women influence or make 85% of all auto purchases, which equates to $80 billion spent annually. Now, throw in what they spend on servicing their vehicles and we’re talking more like $300 billion per year. With so much buying power, how is it they prefer a visit to the endodontist over buying a car? It could be that women feel misunderstood by the auto industry, and why shouldn't they when 93% of car salespeople are men? Women’s priorities are different than men's and a woman is less likely to feel ignored or patronized when speaking to another woman. As statistics show, women pay $1,000 more, on average, per car, so it could also be that women feel taken advantage of at car dealerships. So how can you improve your customer experience to make the car buying process more appealing to women? Women do more research than men. They typically know all the specifics they want in a vehicle before purchasing and they are willing to wait for it. While this can extend the sales process, it gives your dealership an opportunity to make it appealing to her. Use this opportunity to communicate to her that your dealership will deliver what she asked for like trim lines, features, warranty, horsepower, gas efficiency and more. Your end goals are the same. You both want her to drive away in the car she wants, but high pressure tactics won’t work. Most women are not comfortable with the negotiation process, and some aren’t aware that it is even possible. This leads women to paying higher prices than men for the same cars. Should the news get out that your dealership doesn’t negotiate well with female car buyers, you won’t attract new ones. If they’re treated fairly and women spread the word, as they’re known to do on social media, your dealership has an opportunity to sell to this powerful buying group. Shine a spotlight on your salespeople's processes to ensure they’re treating all customers with respect. Some salespeople believe that women do not know much about cars or the car buying process and take advantage of that. Even if a woman is informed, she is still treated differently. Implementing a mystery shopping program can reveal parts of the journey that may make women not want to shop at your dealership. If the buying experience is a positive one for women, they’re more likely to be loyal, repeat customers in your service department generating even more revenue for your dealership. 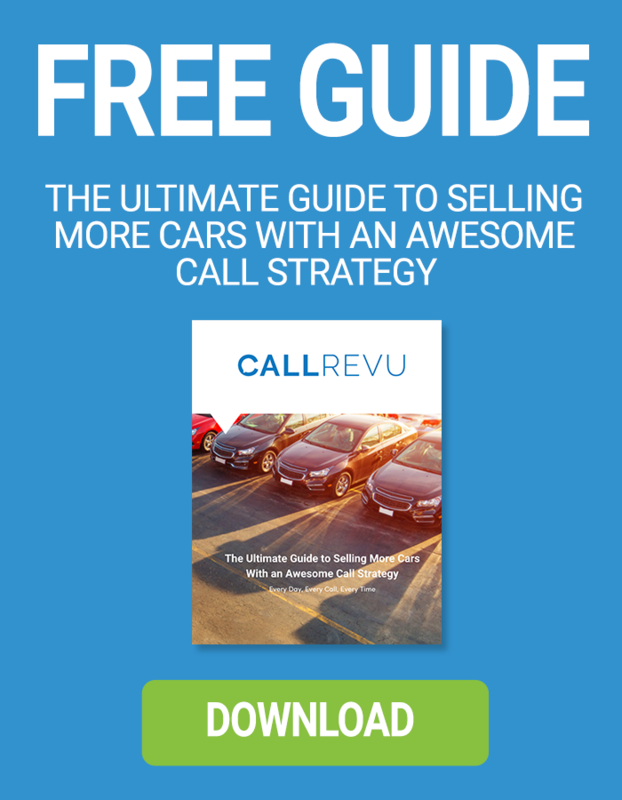 Download this comprehensive guide to setting up a mystery shopping program at your dealership the right way.